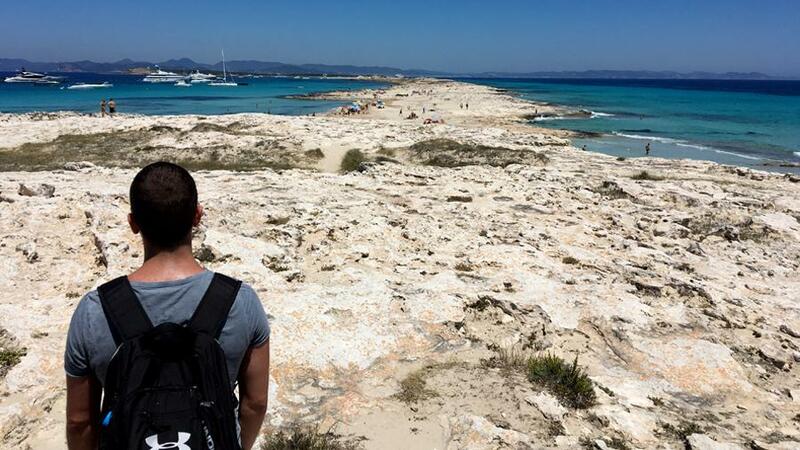 One of the best things to do on your holidays in Ibiza in October is to enjoy a day trip to Formentera. 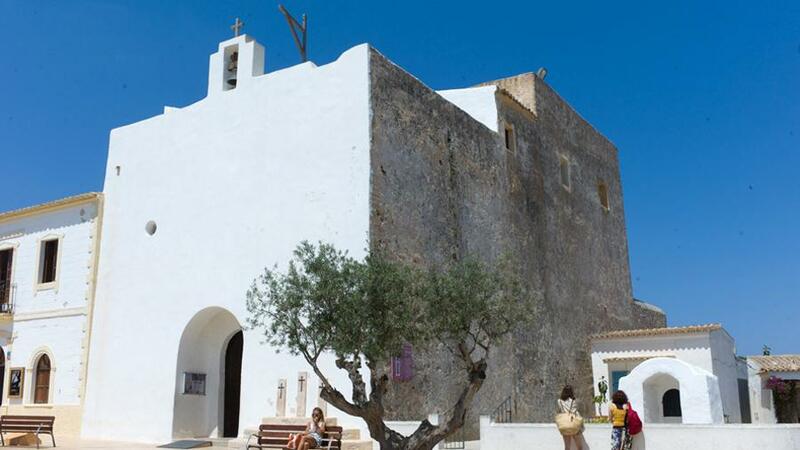 The journey to the neighbouring island is 40 minutes from Ibiza harbour or from the very beach of d’en Bossa and as Formentera is quite small, you can discover its main places of interest in a day. Fancy hopping over to one of the last paradises in the Mediterranean? Sant Francesc de Xavier: you’re bound to be surprised by the solidity of its fortified church and the charming atmosphere in its pedestrian streets, with all their cafes and fashion boutiques. Cap de Barbaria Lighthouse: October is a good month to visit this popular enclave in Formentera as they reopen the road up to this iconic lighthouse after the summer. Mola Lighthouse: the view from the foot of this lighthouse is as impressive as the view from Cap de Barbaria. And the climb to it also shows another fabulous view, the one you see from El Mirador restaurant. D’es Migjorn beach: this very long beach is ideal if you like to take off your shoes and walk on sand while you wait for the sunset. Illetes beach: we have left till last the most famous beach in Formentera and most of the world. We’ve done this on purpose: if we’d shown you the breath-taking beauty of its waters and sand first, you wouldn’t have wanted to explore the rest of the island. Don’t you agree? Do you need any help for your Formentera day trip? If you’ve already decided to visit the neighbouring island and you need more information on how to get to Formentera by boat, ticket fares to Formentera or where to hire a motorbike at Formentera harbour, don’t hesitate in asking at our front desk in Ibiza Sun Apartments. We’ll be delighted to help you make your first trip to Formentera unforgettable.